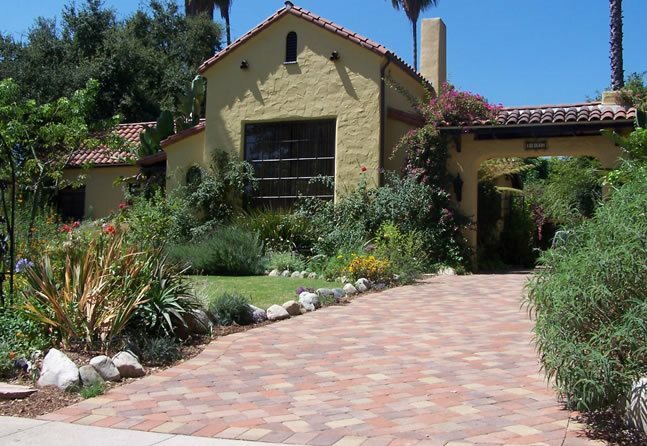 Interlocking pavers have been used for centuries, dating back to ancient Roman roads. 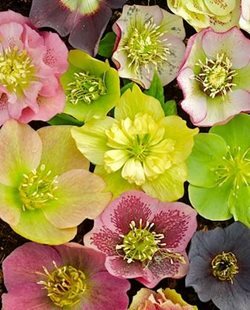 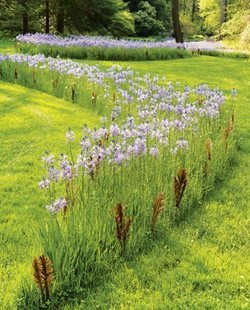 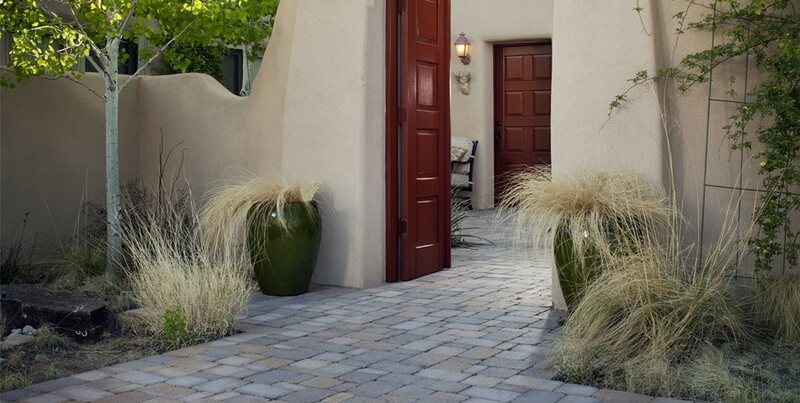 Their durability and aesthetically pleasing characteristics is what makes them a popular choice among homeowners today. 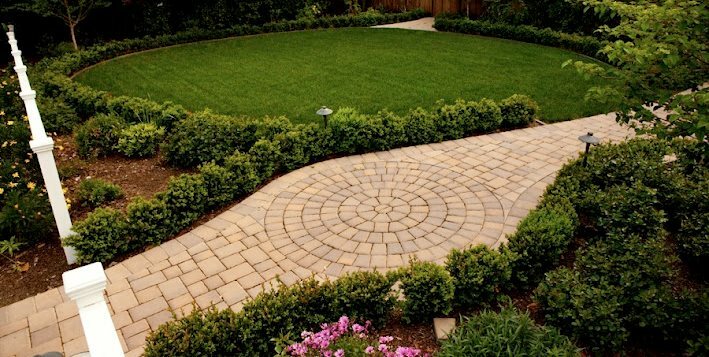 Interlocking pavers can be thought of as a system, each paver in place to keep the others intact. 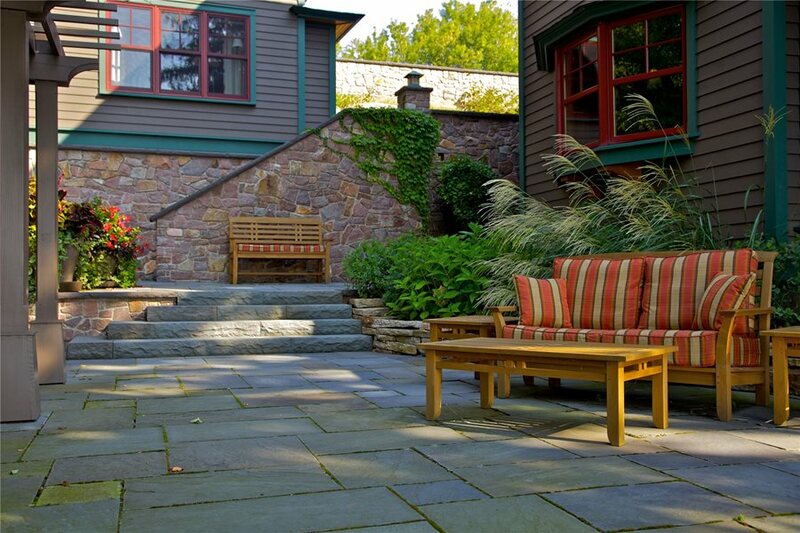 The pavers are not just visually impressive; they are beneficial to our environment. 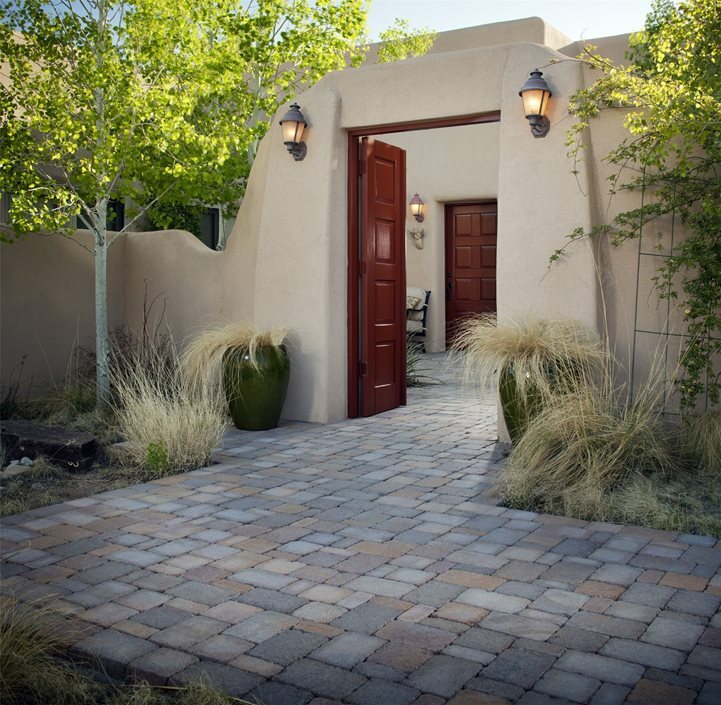 Interlocking pavers are usually permeable, which means water percolates through the surface and recharges our groundwater tables. 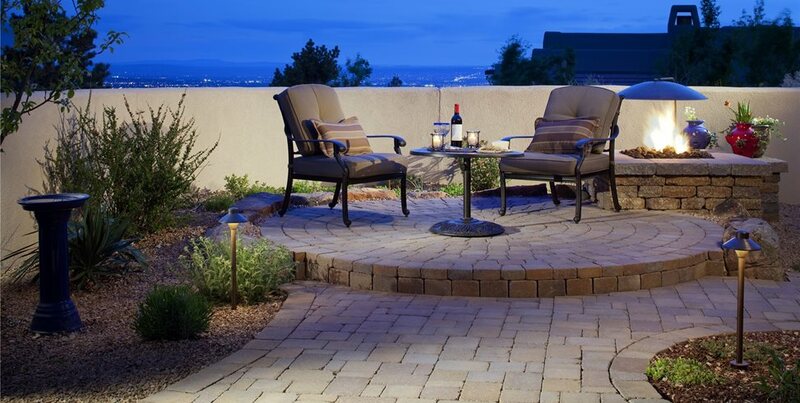 Unlike traditional concrete that is one consistent slab, the interlocking pavers have edges between each one and are filled with a porous material like sand. 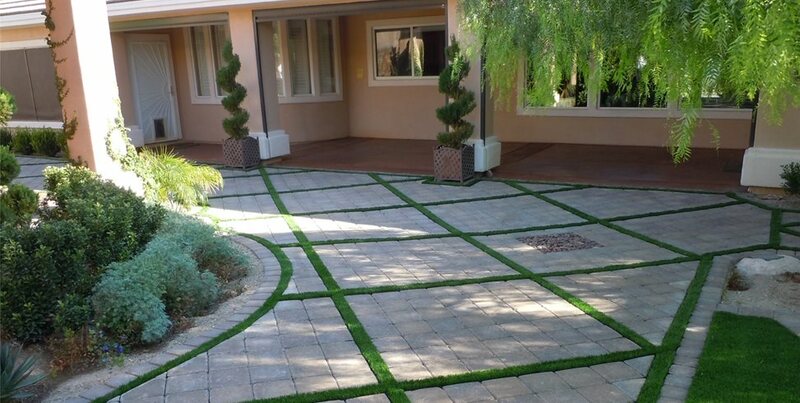 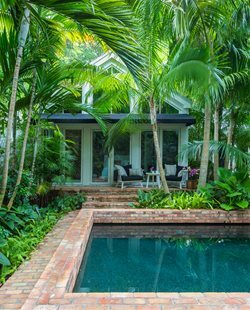 Areas for Interlocking Pavers: Driveways, walkways, pathways, patios, decking, pool decks, balconies, courtyards and terraces. 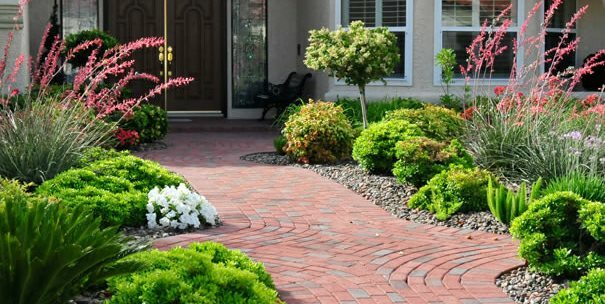 Interlocking pavers are exceptional in large driveways and walkways; adding interest, curb appeal and also increasing the value of your home. 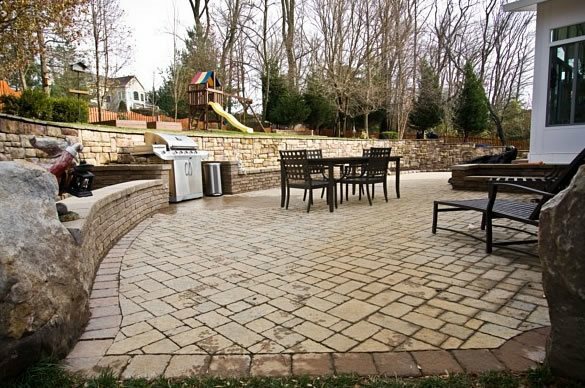 It is important to understand the preparation for the installment of interlocking pavers before you start your project. 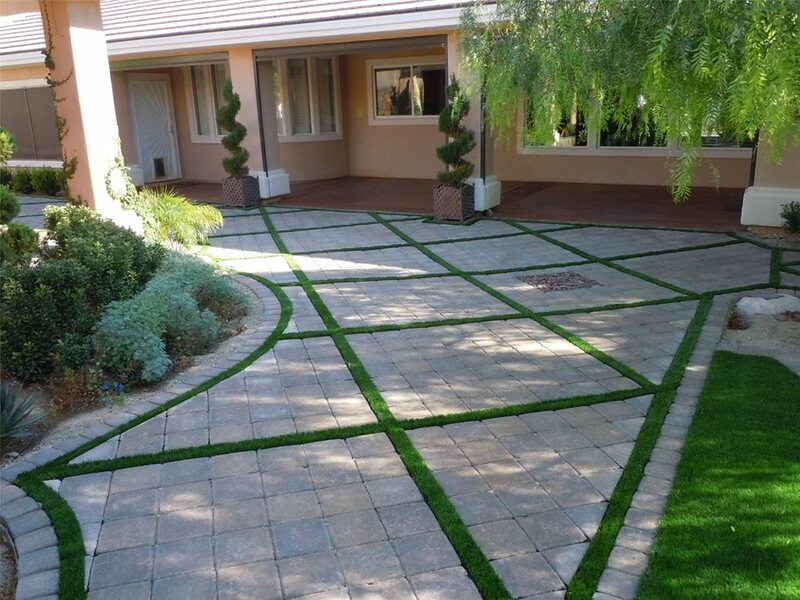 For the job to get done right it to needs have a compacted sub base, a geotextile fabric, a layer of sand, edge restraint, pavers, and joint fill material. 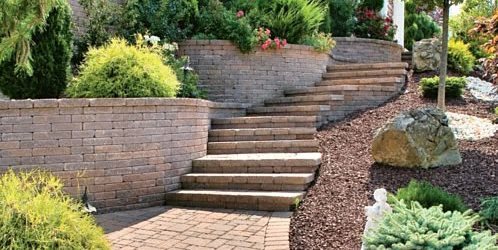 The measurements of each layer changes with each project having individual circumstances; for example if you have problems with drainage they will be addressed in the thickness of the layers. 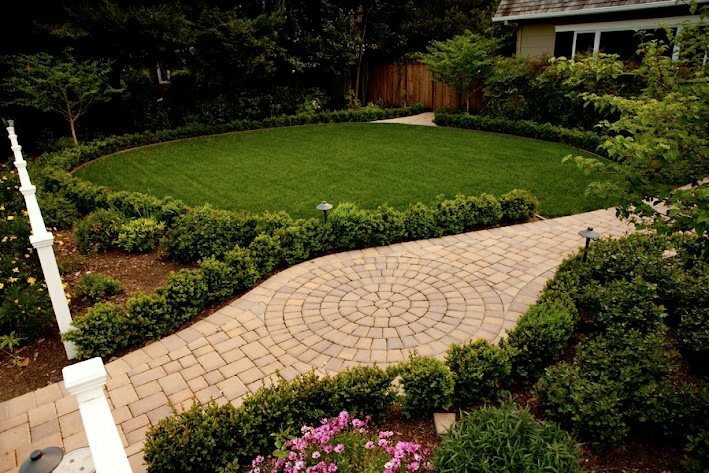 Installing interlocking pavers can be a big project depending on the areas size; it is recommended that you call a pro in your area to get the job done correctly the first time. 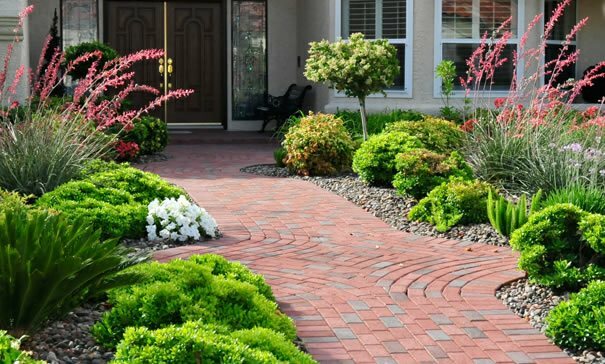 The pros definitely outweigh the cons when considering interlocking pavers, they are one of the best paving options out there and are guaranteed to add major curb appeal to your home. 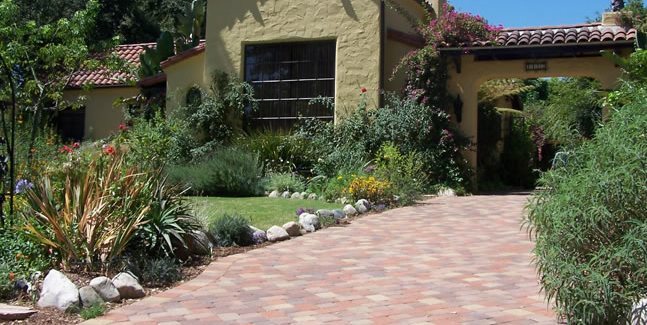 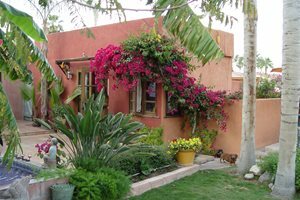 Homeowners usually choose interlocking pavers for their numerous colors and design options. 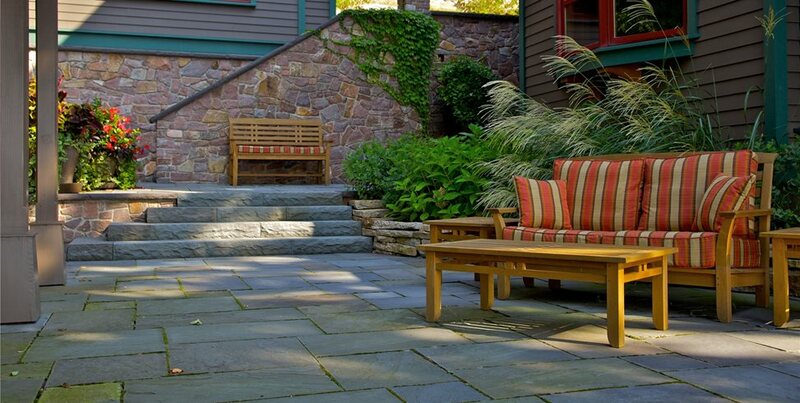 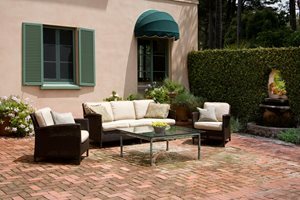 Pavers come in a variation of colors ranging from black, tan, green and nearly every other natural tone. 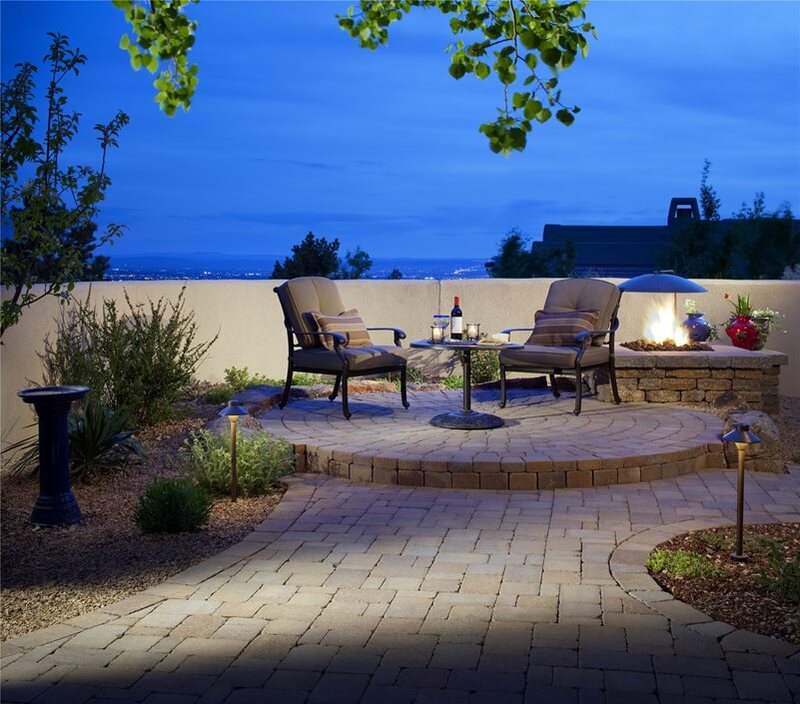 Some projects are laid using one color of paver, while others utilize multiple colors throughout creating an intriguing design. 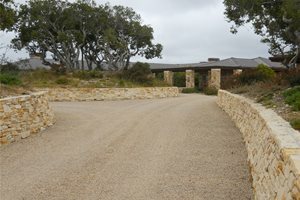 More detailed and intricate designs will all affect the final cost. 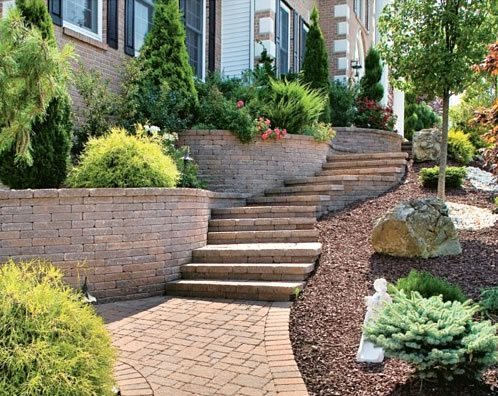 Consider your edge restraint for the borders of your paver design; the most popular choices are a poured in place concrete curb or a staked plastic edging. 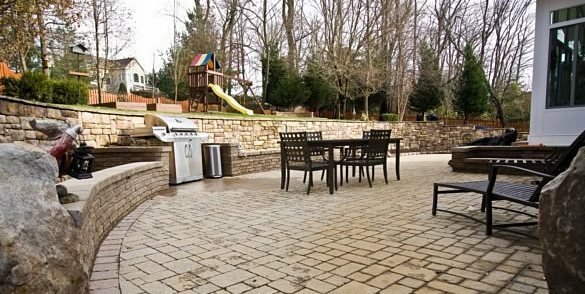 Be sure you know what you are doing if you decide to do this project yourself, pavers installed improperly may have to be replaced in a matter of months.